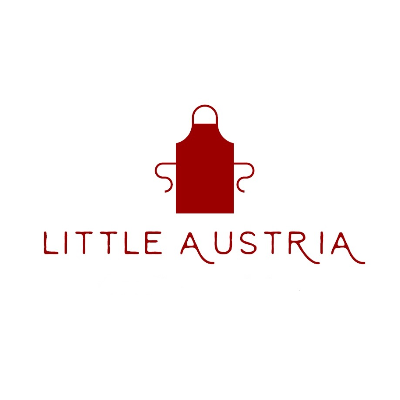 Little Austria is a small bakery start-up that specializes in Austrian desserts with a main focus on strudels. We use carefully selected high quality, local and organic ingredients. All our products are hand-crafted, ready to eat and come in variety of flavors. 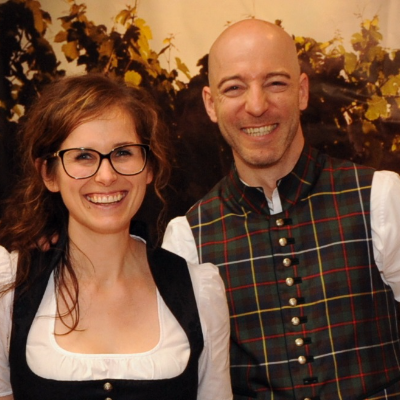 Helene Gallent and her husband Berni started Little Austria in 2017 out of a commercial kitchen in Ashburn, VA selling their traditional Austrian apple strudels at two farmers markets in Arlington. Their products became very popular so that they opened their own bakery in Sterling, VA. With their strudel making team, they are now offering their products at over 10 farmers markets in the DMV area.